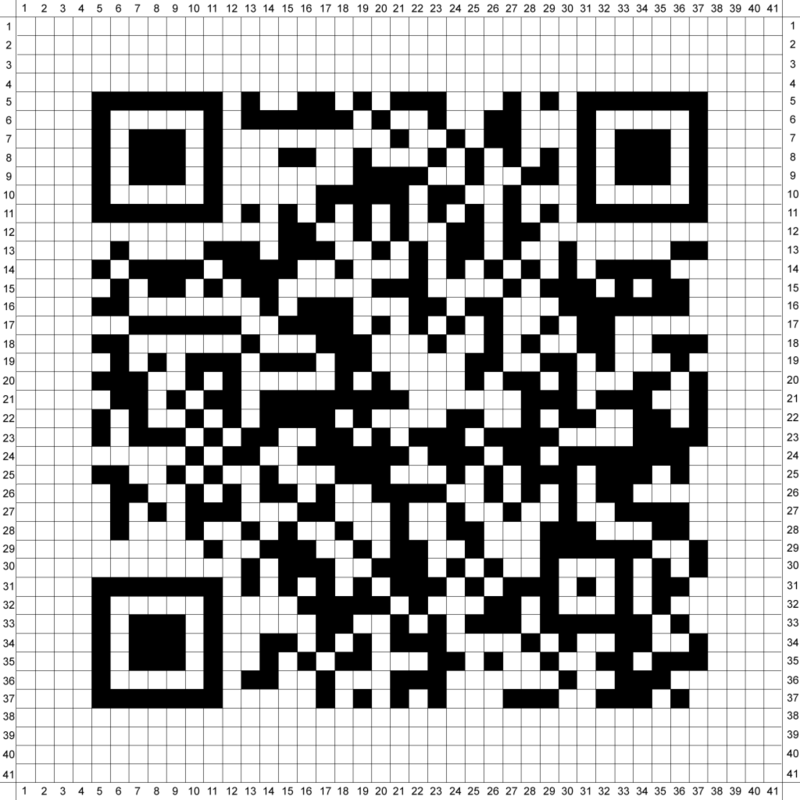 A QR Code (2,25m x 2,25m) made of 1681 black and white tiles was installed in a roundabout in Esch-sur-Alzette, Luxemburg. The QR Code leads to a video URL that corresponds to the Driver’s Experience of circling around at that place. The piece conflicts the smartphone viewer with his/her situation at that moment. In 2009 QR Codes were still a risky symbol. At that time it was not quite clear, whether the sign would be readable 5 years later.